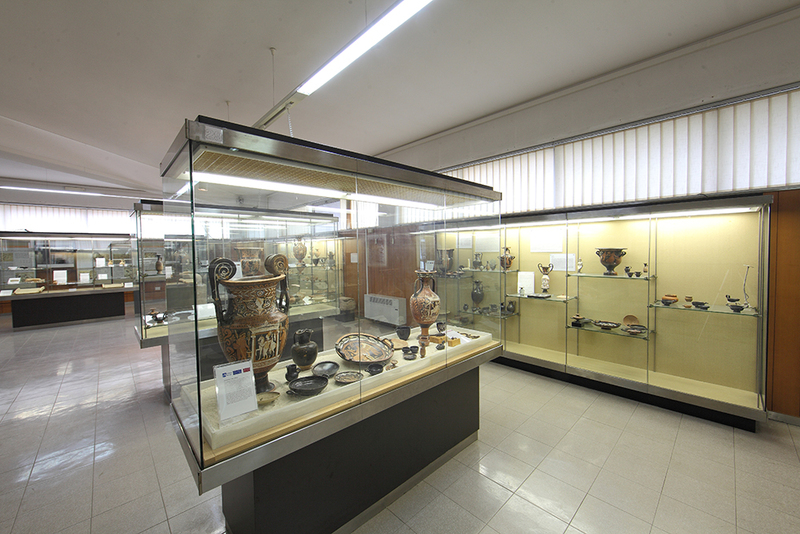 The Museo Archeologico Nazionale di Altamura was created with the intention of gathering in one location the many archaeological artefacts from the entire area, dating from Prehistoric times to the Middle Ages. 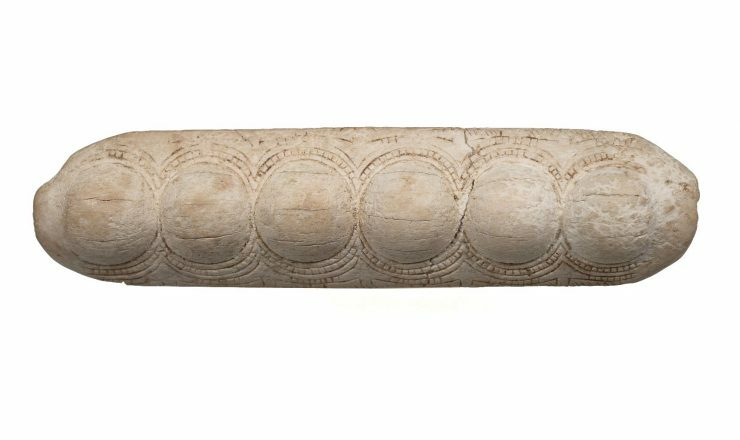 The exhibition attests to the settling of Alta Murgia and represents a summary of Peucetian civilisation and its inland expansion toward Basilicata and the Ionian coast. 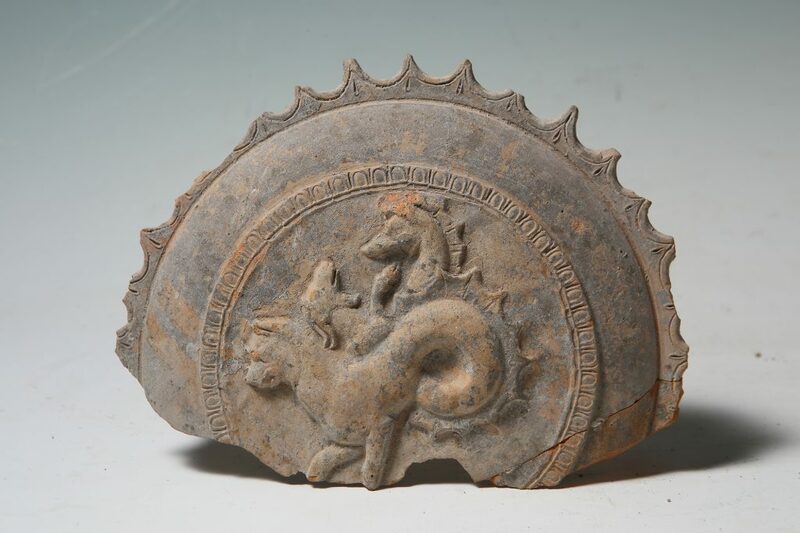 A series of excavations, which began in the immediate post-World War II period and continued during the reconstruction years, unearthed part of the Peucetian settlement exactly in the area where the Museum stands today. 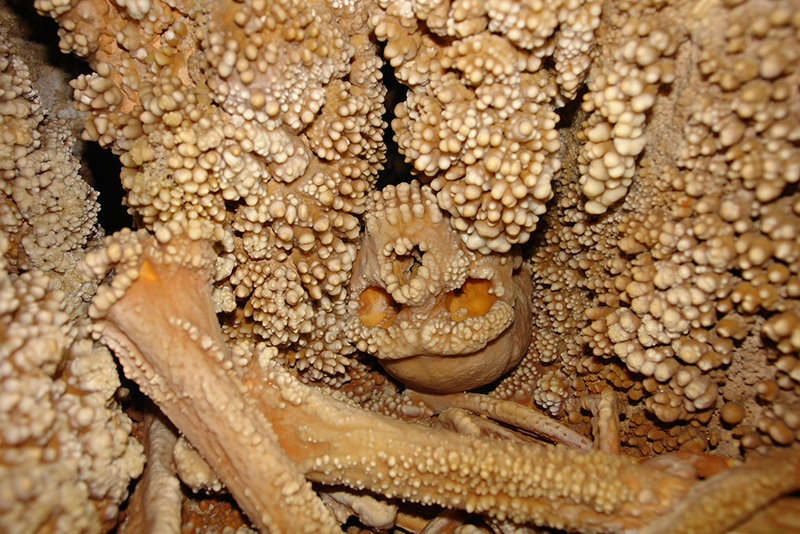 The Museum complex was officially opened in 1993, coinciding with a few important discoveries made in the 1990s, such as the Neanderthal specimen of the Altamura Man–found in a limestone cave in Lamalunga–and the Pontrelli cave palaeontological site, whose dinosaur footprints represent an additional tourist attraction. 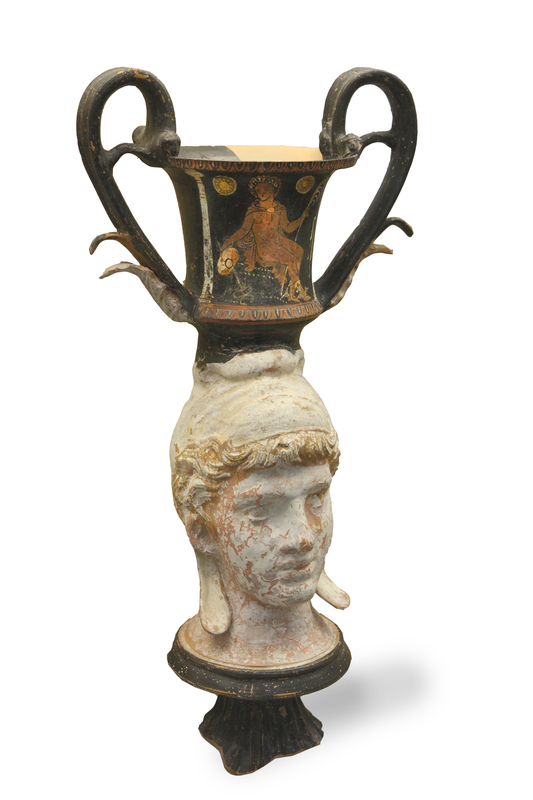 Today, the Museum collection is housed in a late-1960s, two-story building next to the historic centre, along Altamura’s main road leading to nearby Santeramo. 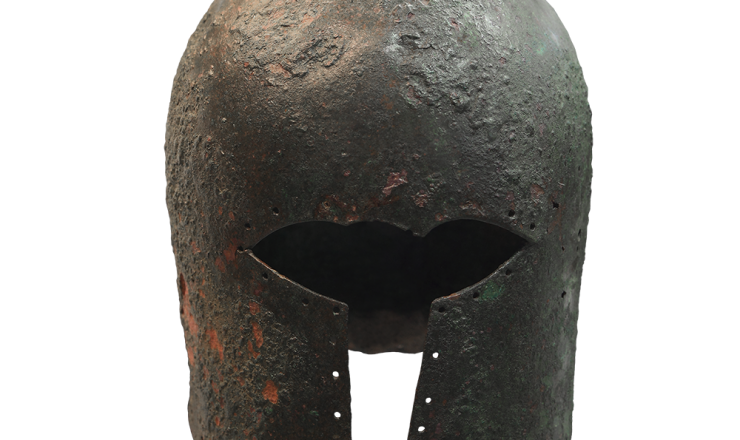 Opened in March 2017, the new exhibition follows an informative multimedia set-up. 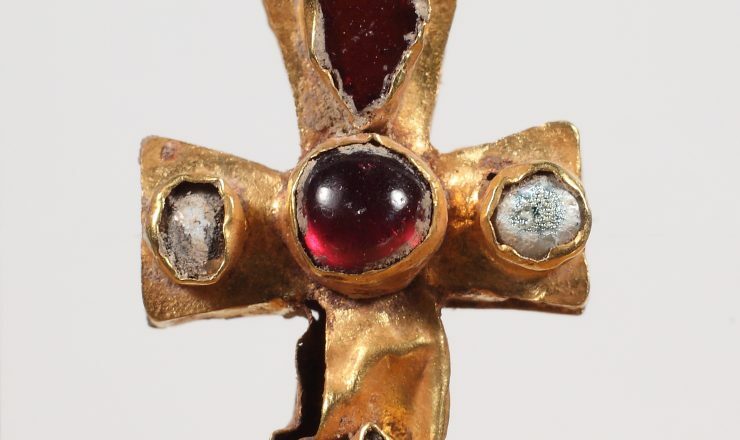 On the first floor, the exhibition is dedicated to the civilisations that inhabited the Alta Murgia (Upper Murgia) region from pre- and protohistoric times to the Late Antiquity period, and consists of relics found in nearby settlements and necropolises. The second floor is dedicated entirely to the European Palaeolithic, with specific focus on Central and Southern Italy. Special prominence is given to “Preistoria del cibo. Alle origini del pane” (“Prehistory of food. The origins of bread”), an exhibition dedicated to reaffirming the farming heritage of the area and its close ties with the community. 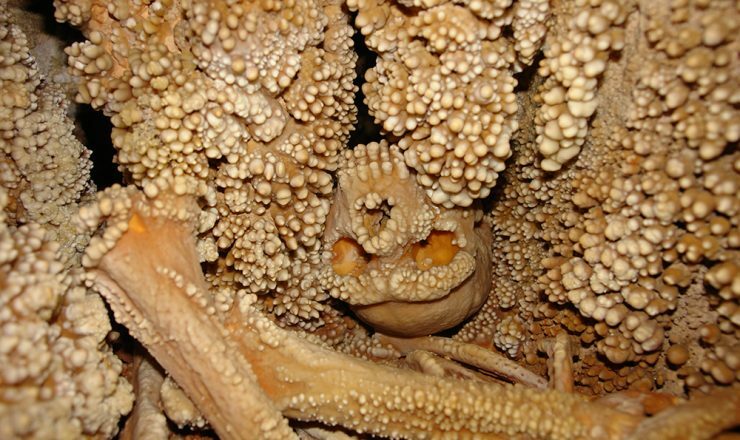 The skeleton of the so-called “Altamura Man”, a specimen of Homo Neanderthalensis, found in October 1993 in the Lamalunga cave, in the rugged area of Alta Murgia. Carved bone, probably a knife handle, which made up the possessions of the first man buried in a prominent position in a “grotticella” burial cave found in Casal Sabini, an area a few kilometres outside the centre of Altamura. 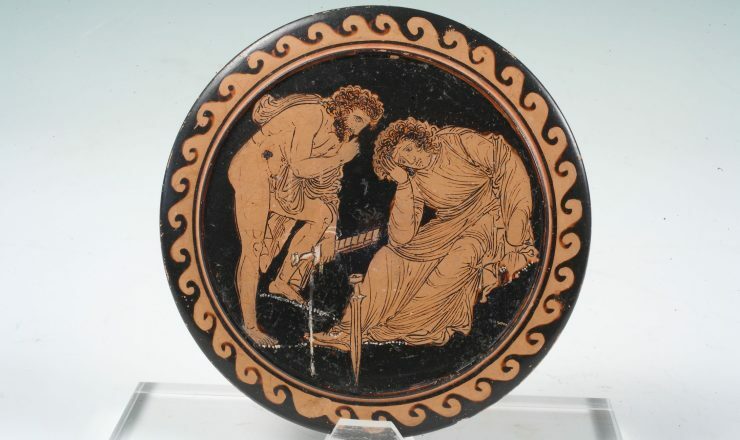 Apulian red-figure pottery ciborium lid by Darius Painter, with the image of the myth of Phaedra, one of the tomb artefacts excavated on via Vecchia Buoncammino, in Altamura's residential area, dated 340 BC. 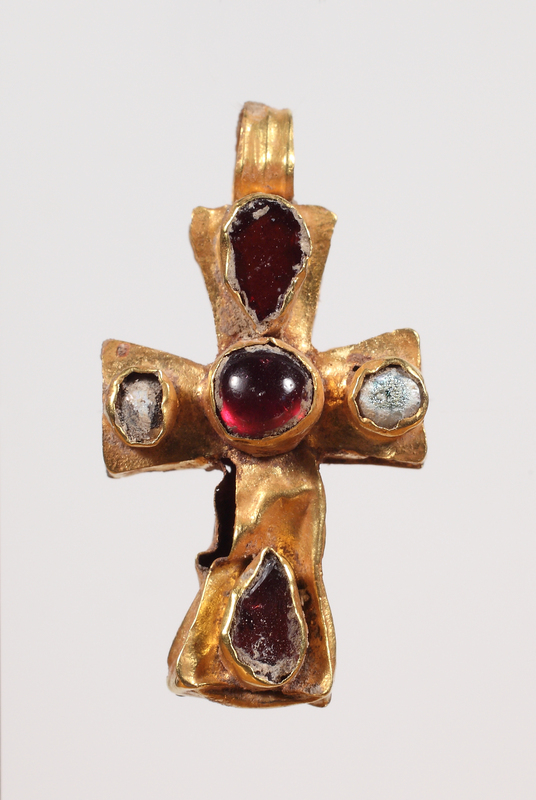 Small gold cross-reliquary with glass paste gemstones and garnets, found in Altamura, in the Late Antiquity site of Belmonte; the artefact, clearly of Byzantine influence, attests to the pervasive cultural influence of Oriental styles in the 6th and 7th centuries. 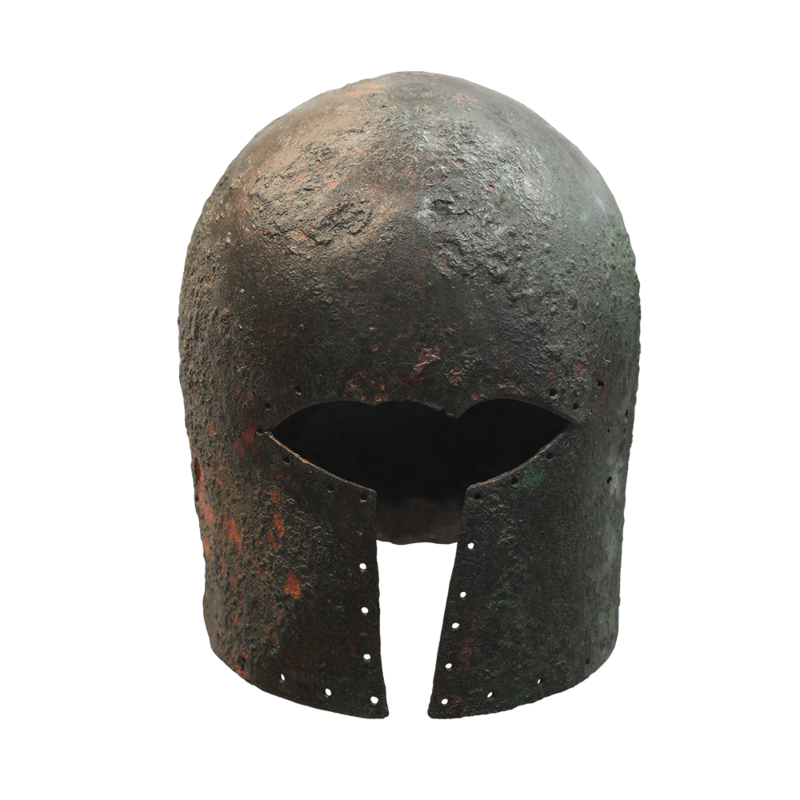 Corinthian cast bronze helm of Greek origin, one of the rich artefacts found inside a tomb dating back to the 6th century BC, unearthed on via Trieste, in Altamura’s residential area. 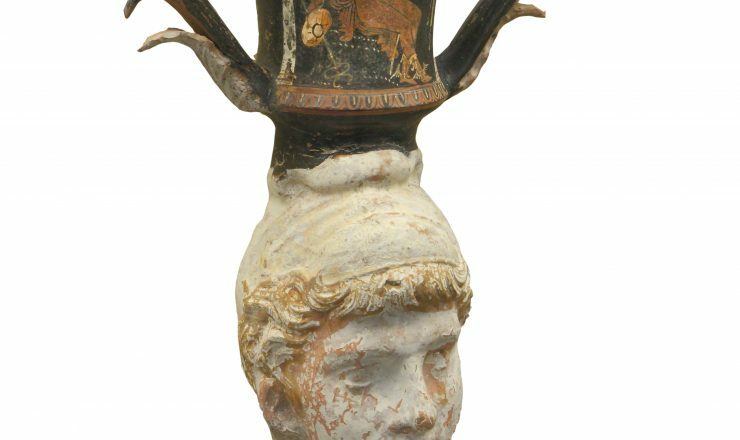 The vessel is one of a semi-chamber tomb discovered in Altamura, on via Bainsizza. 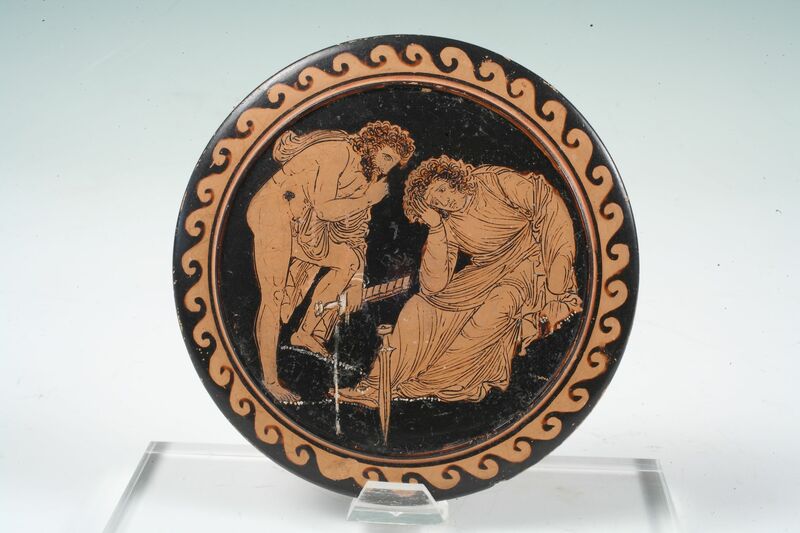 The bell-shaped vessel stands on a base in the shape of an ephebe head; depicted on one side is Hermes with his petasos and caduceus, while on the other side a female figure holds a casket and a mirror (330-320 BC). Other info: Closing: last Sunday of the month. Altamura is connected with Bari central station via the Ferrovie Appulo Lucane railway service. From the railway station, proceed along Via XXIV Maggio for about 200 metres and continue on Viale Michele Fenice Chironna. After about 600 metres, turn right on Via Vecchia Buoncammino, then, 400 metres on, turn left on Via Mura Megalitiche. Continue for a further 500 metres, then turn right on Via Cassano delle Murge; after 500 metres turn left on Via Santeramo in Colle, which leads to the Museum. Guided tours are available for booking.